No. 17, 3rd Street, Viswanathapuram, Kodambakkam, Chennai,Tamilnadu. India. What is Stall fed or Zero grazing system? 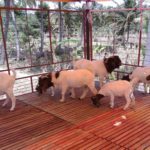 This is a system where animals are grown in a protected area well maintained & fed in stall with help of cultivated fodders, forages & concentrate feeds inside the farm Stall fed goat & Sheep farming are more appreciable for the following reasons like. Stress of animals is absolutely less. 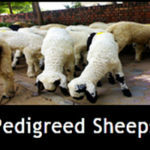 Animals are grown in hygienic disease free zones. Quality of meat can be maintained. Animals are protected from heat. 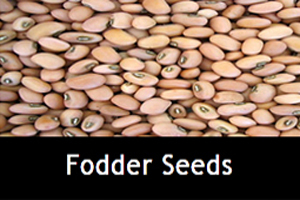 Variety of fodder seeds collections. 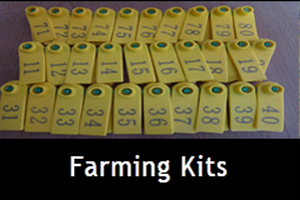 Close monitoring of animals & record keeping is exceptionally easy. Tensionless work leads the business successfully. 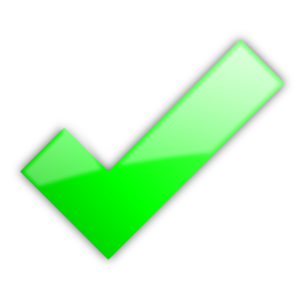 Control of contagious & non-contagious diseases by proper medical check-ups. Allow more efficient utilization of forage since there are no losses from falling and trampling. 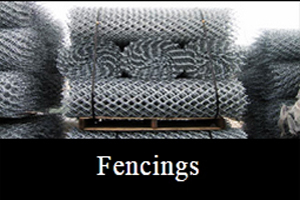 Fencing and supply of piped water are dispensed with excepting at the zero grazing enclosure. Conservation of energy is more, conversion of energy from fodder & feeds is quickly converted into flesh & milk. 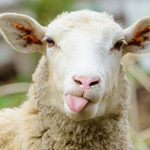 There is greater control measure of bloat especially if forages are wilted before feeding to the animals. 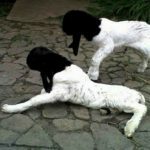 There are reduced chances of animals getting infected with a virus & parasites because they do not move from place to place. 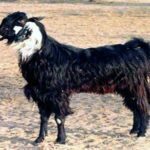 Descripts & nondescripts goats sheep breeds of India. 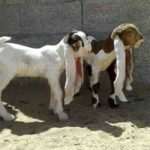 Female goats will try to get near male goats. Care for New born kids. 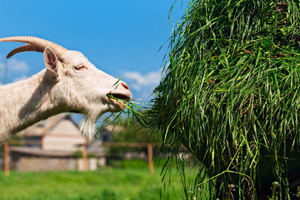 An extremely nutritious feed should be fed to mother goats in order to produce enough milk for its kids as well to maintain its immunity in great feed rations. 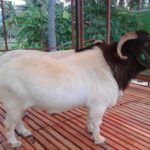 Pregnancy goats should be observed carefully till they deliver goats also it should be fed with good nutritional feeds along with calcium & liver tonics. 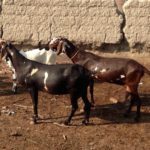 The goat is a small animal which has a more immense value compared to any other smaller animal as it has got high demands for its meat & milk with more productivity, this business is suitable for marginal farmers & landlords as it needs both dry & wet lands for their grazing. 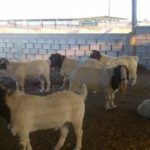 Risk of stall fed goat farming is less compared to traditional grazing system only if it is done scientifically with proper maintenance & care, they are resistant to diseases this requires farmers to gain good revenues in short period of time compared to other cattle business. 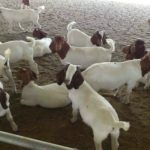 starting a goat farm requires less capital in traditional method compared to stalled system. 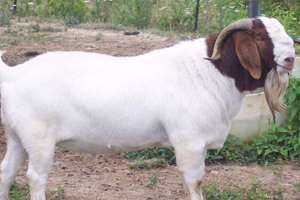 Goats require less space in housing compared to more enormous animals. 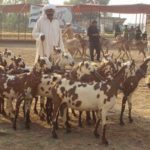 Goat milk contains good protein likewise the price of goat milk is higher compared to cow’s milk, also from goat milk various types of milk products can be manufactured like, butter, cheese, chocolates, food items, cosmetics & medicines, etc. 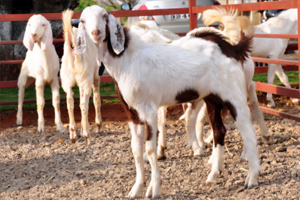 Goats have a specific purpose which can generate income from their meat, milk, fiber, wool, skin & manure. 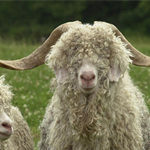 Goats are good breeders attaining their reproductive maturity within 6 to 12 months ages & gives birth of kids at the end of 150 days after maturity period. 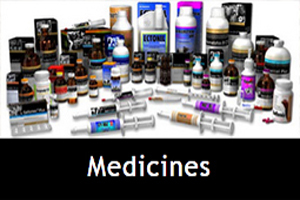 Goat milk is a nutritional medicine for patients suffering from diabetes, asthma, cancer, poor mother feeds, etc. 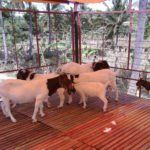 We do goat farming service scientifically like farm constructions, goat breeds supply, feed machinerys, chaff cutters, farm equipments & complete farm set up for starting up a new goat farming business for the begineers who likes to start a project from scratch to end through our guidance positively. 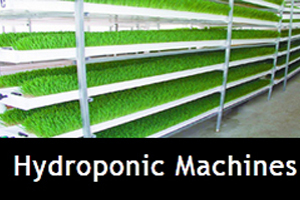 Over years of research & practical experience we are well expertised in these business done multiple result oriented projects allover india for the maximum yield, productivity &growth of farmers by applying innovative technology till date. No. 17, 3rd Street, Viswanathapuram, Kodambakkam, Chennai, Tamilnadu, India.